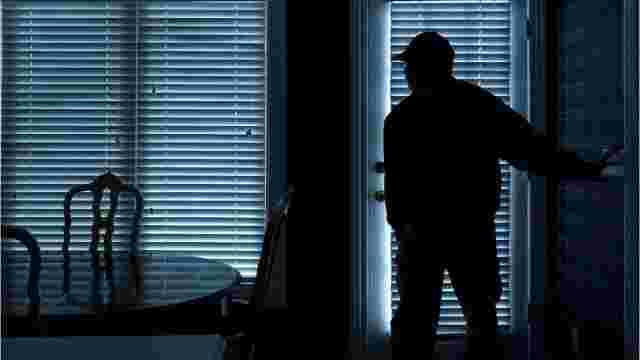 Atlanta, GA, June 27, 2018: A large amount of cash and jewelry were taken from a family after a violent home invasion Monday night in an Alpharetta subdivision, according to a statement released by the Alpharetta Department of Public Safety. “This past Monday night at approximately 10:40 pm, our 911 center received a telephone call from a victim of a home invasion/robbery that occurred on Barnesley Lane in Alpharetta. Responding officers were told that two masked suspects entered the home armed with handguns, physically assaulted an elderly woman, and then zip tied all three of the victims’ hands behind their backs before ransacking the home,” said the statement. The suspects took a family safe, a large amount of cash, and jewelry before fleeing the area in one of the victim’s car. An officer searching the area located the victim’s vehicle near Kimball Bridge Rd. An exhaustive search of the area was conducted, including the use of a K-9; however, no suspects were apprehended. At this time, the case is still under investigation by Alpharetta Police Detectives, and they are following up on several strong leads. Anyone with information regarding this case is urged to call the Alpharetta Crime Stoppers Tip Hotline at 678-297-6307. More information about the incident on Patch.com.